The cloud, hosted services, magic, dark-arts....whatever you call it, it's here! 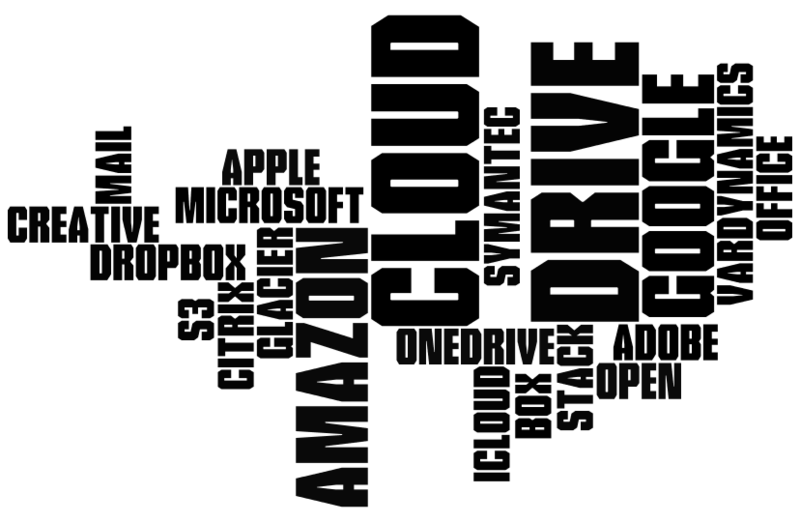 The cloud gives you access to traditional services such as email, file storage and security; accessible from popular internet enabled devices, without the cost and maintenance of physical hardware. Whilst marketing teams worldwide would have you believe the cloud is the only way to go, we believe many businesses benefit from a more considered approach. Some companies will no doubt benefit by moving all their existing services to the cloud, some may derive no benefit at all from the cloud, whilst others may find a mixed approach will suit them best, moving some services to the cloud whilst retaining others in-house. When considering the cloud we will discuss with you in detail your business needs and requirements for now and the forceable future. Taking that information we can advise what path may be best suited for your business. What works for one company may not be suited to another. Contact us to discuss how the Cloud is relevant to your business.